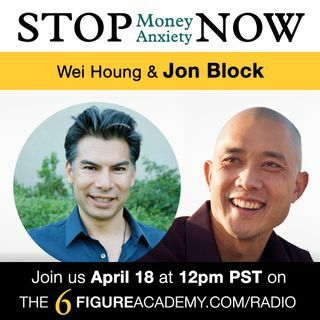 Join us today for an amazing talk with guest Jon Block CEO and Founder Speaker Venture as he shares with us the importance of slaying your money demons (and why the world needs YOU to do it) by sharing his money story on how he did just that. Thank you Wei & Jessica! Hope listeners will use this to raise awareness of their own money demons so they can slay them!